Experience artisan farming and combining the beauty and freshness of California pears! 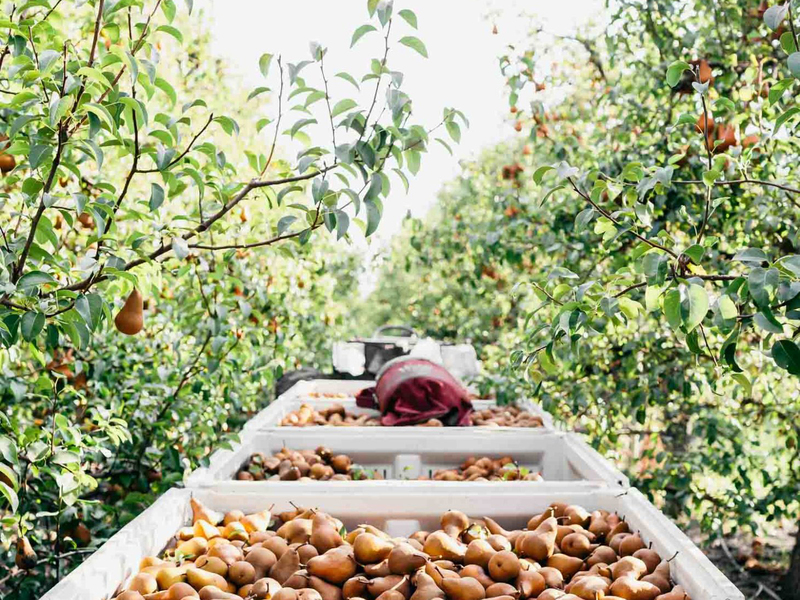 Tucked in a community just thirty minutes outside of Sacramento is one of 60 California pear farms, Greene & Hemly Orchards. The fifth-generation pear farm hosted Erin Alderson of Naturally Ella for a complete experience of their day-to-day operations as well as a tour of the orchards where their pears are grown. Sharing the perfect combination of shopping local and achieving the desired flavor and texture for your next lunchtime salad, this is your true farm-to-fork experience! images courtesy of Erin A.